Hello everyone! Happy Monday! Winter is that time when I want to change my wardrobe and wear something warm yet stylish. We need clothes that will make us sparkle and make us stand out from the crowd. As a petite woman, deciding on what trend to follow amid the cool months becomes quite imperative. Every season there will be a trend that suits all body shapes. The secret to looking truly smart is to choose the dress, skirts, trousers and coat styles to suit your body shape. This is very important for us petite women to choose to outfits that suit our body shape. This season is the best time to shine because it’s quite grey and we all need some colour. 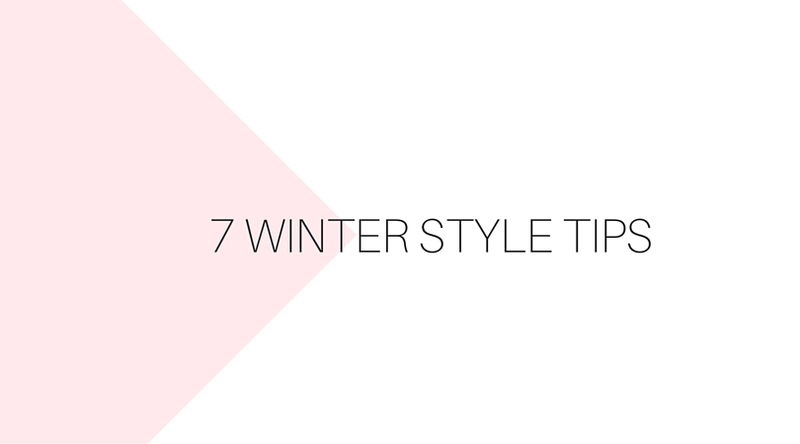 Color the walkways with a decent winter statement coat! Choose a coat in a brilliant color or complicated plaids so you can pop out of the group! Do you feel luxurious? If yes, then invest in an Italian or French wool coat. If you are the type that loves fur, if you are getting faux, ensure you get one that is absolutely over-the-top. Go cashmere in everything – from scares to gloves to dresses and sweaters! You’ll certainly feel like a million bucks! The shade of the season is certainly purple! In this way, stock up on purple packs, gloves, caps, rings, and so on! Over the last couple of years, statement tights have turned out to be progressively prevalent. Wear tights in bright colors and patterns for a fun and smart winter time look. Whichever clothing and accessories you wear, ensure that you consider the completed look to guarantee that it is well balanced. Pick your accessories carefully. Scarves make awesome winter accessories, they not only give a touch of warmth but they also include color and texture. Belts are also good because it helps to make your dress fit. Hope you liked the post. 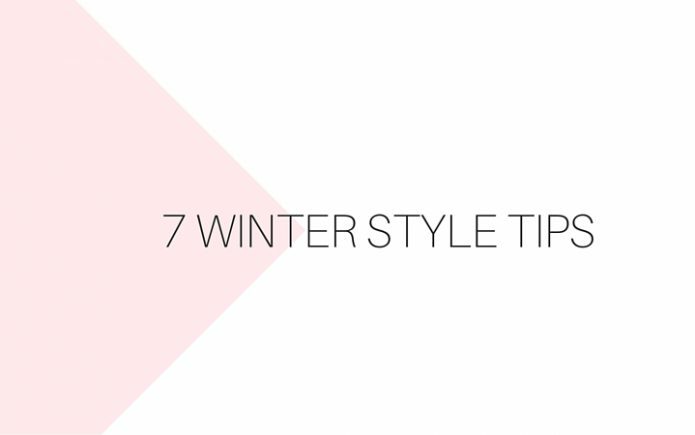 Do you have any winter styling tips? I would love to hear some tips from you all so leave your comments below. Now it’a time for Classy Monday Blog Link Up. Great styling tips! Thanks for sharing them. Thanks for the tips – love each one! I love accessories! Thanks for sharing and hosting, I found some cute outfits. Cute post! Love this, i totally need a cashmere sweater! Great tips! I love using tights to switch up a look! 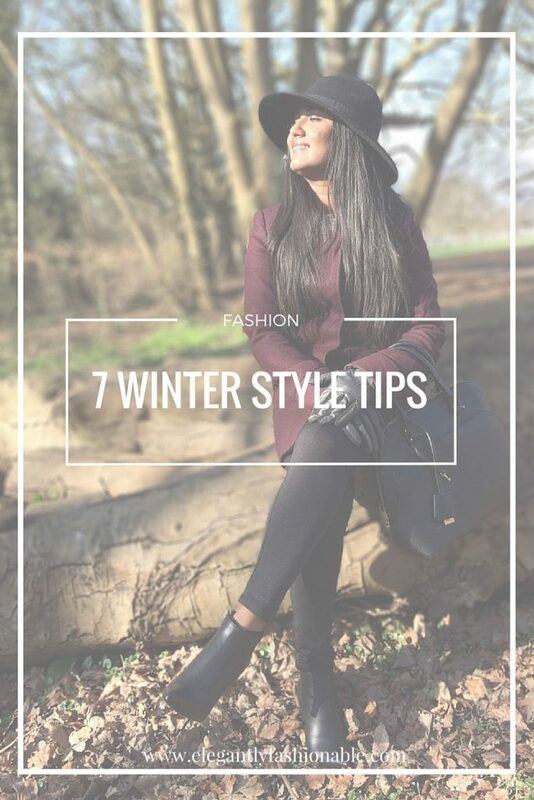 Over on my blog I did a similar post of 5 Ways To Make Your Outfit Look More Wintery <3 We have a lot of the similar tips 🙂 If you wouldn't mind checking it out and telling me what you think.